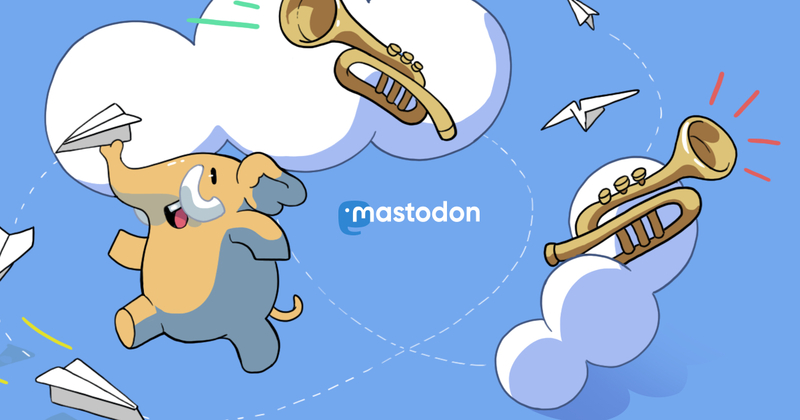 What&apos;s the meaning of "Mastodon"? @ikuwow I thing it&apos;s kinda elephant or mammoth. @ikuwow It&apos;s because the main dev likes Mastodon, it&apos;s a rock band.